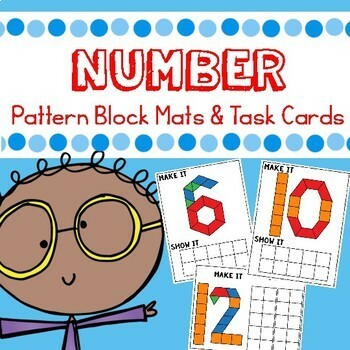 These Numbers 1-20 pattern block mats are a fun and hands on way for students to practice making numbers. Includes large mats as well as small cards. 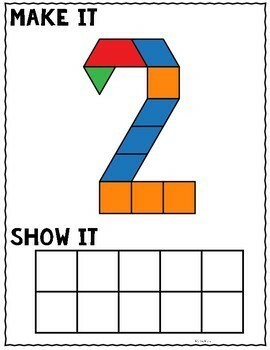 Great for tactile learning and for extra fine motor practice for students as well! 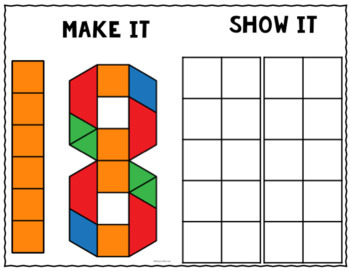 Each number 0-20 with a tens frame to build is in included in color and black and white and a version for students to build their own to allow for differentiation. Also include recording sheets where students can count the number of shapes to hold students accountable for their completed work. 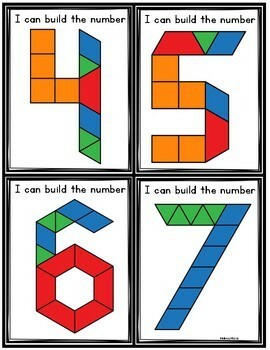 These work great in math centers, for extra practice for students struggling with number recognition or for morning work.